It’s time to get funky with this fabulous 70’s and 80’s shared disco party night and embark on a voyage back in time. 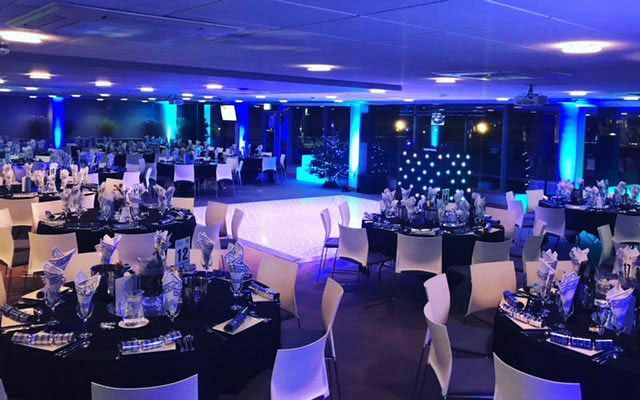 During the night, you and your team will enjoy a brilliant festive celebration at this popular sporting venue in Bristol, which includes a rather fitting disco cocktail on arrival to get those party vibes flowing nicely! There’s no strict dress code, however 70’s and 80’s fancy dress is encouraged if you really want to feel the part. If you’re not feeling daring enough to channel those nostalgic vibes, then smart / casual dress will be perfectly acceptable. 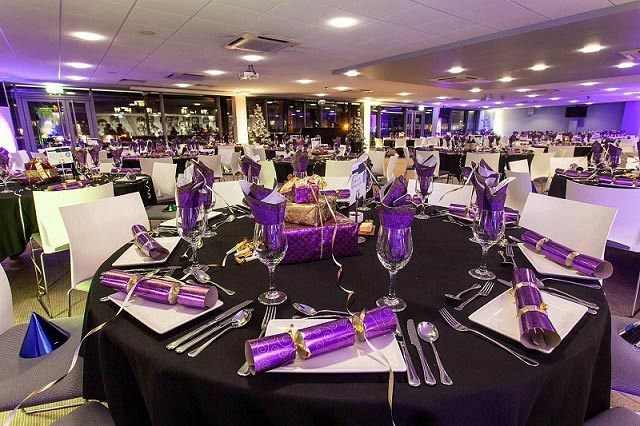 Tuck into a delicious three-course meal from the excellent festive menu and prepare to wow your taste buds with the mouth-watering choices on offer. Each dish has been expertly crafted onsite by the outstanding catering team who use the finest, seasonal ingredients. Freshly brewed tea and coffee will be served shortly after dinner to refresh the palate. There will also be Christmas novelties on your table, because no festive dinner is complete without pulling a cracker! 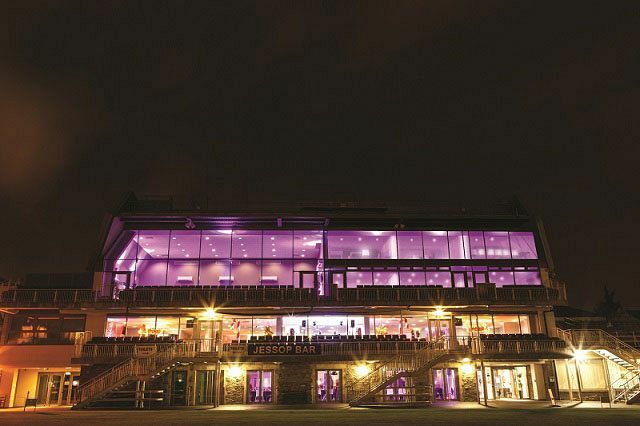 Don’t forget to head to the cash bar and keep your drinks topped up from the excellent selection, where you’ll have a great choice on offer which includes wine, beer, spirits and soft drinks. As the night continues, the DJ and disco will be in full swing, so make sure you pay a visit to the dance floor and party the night away to the greatest 70’s and 80’s tracks of all time! 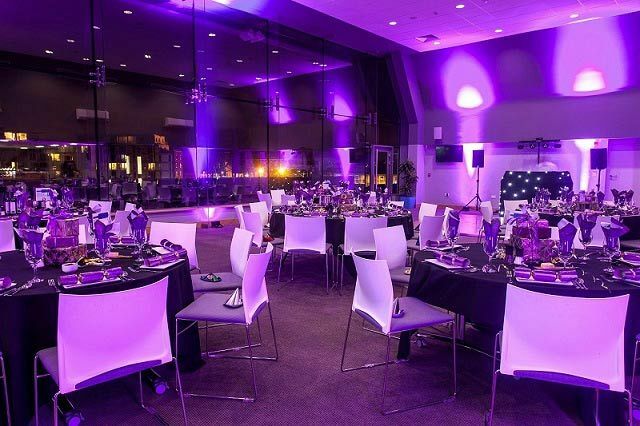 Be sure to send an enquiry through to this excellent venue in Bristol today to book your places for this top disco party night!